Leopards are abundant in tea garden landscapes in north-eastern India but their mere presence does not necessarily lead to conflicts with people, suggests new research. The researchers modelled habitat-use by leopards based on leopard signs in a human-dominated, tea-garden landscape. Nearly 25 per cent areas having high probability of use by leopards was outside forested patches. "The results of the study highlight the importance of non-protected human-use areas as conservation landscapes for wide ranging carnivores and also underscore the need to devise effective and pro-active mitigation strategies to avoid accidental encounters between people and leopards," said study co-author Vidya Athreya, scientist at the Wildlife Conservation Society-India, Bengaluru. Results of the study, published in the journal PLOS ONE, showed that leopards use tea gardens due to the availability of dense ground vegetation cover while avoiding areas with a high density of developed areas. The study was conducted in a tea garden and forest mosaic in West Bengal state and covered a densely populated area of approximately 600 sq km. 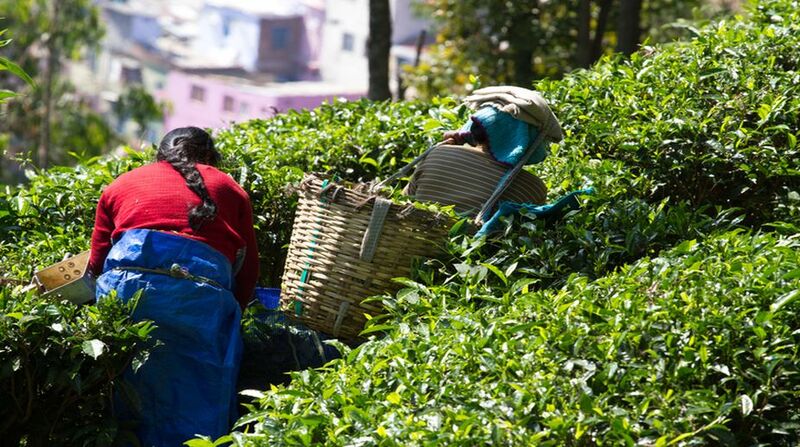 The landscape is defined by a matrix of small protected areas interspersed between vast stretches of tea gardens, agricultural fields and villages and is part of the East-Himalayan biodiversity hotspot. The study mapped more than 170 locations where people were injured by leopards and interviewed approximately 90 of those injured between 2009 and 2016. More than 350 leopard-human encounters were reported during this period, with five resulting in human fatalities. The authors found no significant relationship between the probability of attack and probability of habitat-use by leopards. "Our results indicate that an increased use of an area by leopards, in itself, does not translate to an increased number of attacks on people," said Aritra Kshettry, lead author of the study from the Wildlife Conservation Society-India. "The interviews of victims who were attacked by leopards suggest that these encounters are accidental in nature since most of the attacks resulted in minor injuries and occurred during the day while people were working in the tea plantations," Kshettry said.